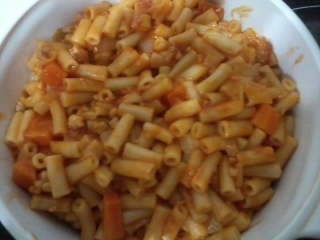 Was in the mood to make dinner yesterday as it was a public holiday. 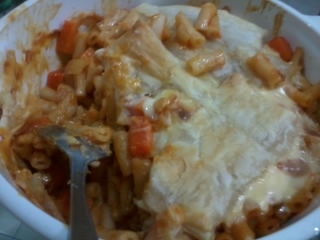 Made something simple: Roast chicken and baked maceroni casserole with cheese and puff pastry. 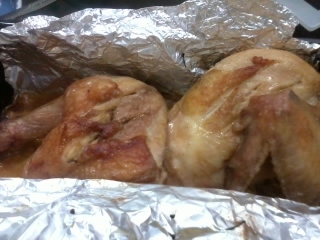 I marinated the chicken with salt, pepper and butter. Baked them for about 1 hour at 220 degrees.